Here in the UK there is some of the very best trekking territory you can find anywhere in Europe. This is especially true of the two northern counties of Northumberland and Cumbria. These sparsely populated counties are unrivalled in terms of natural beauty and are a paradise for trekking lovers. 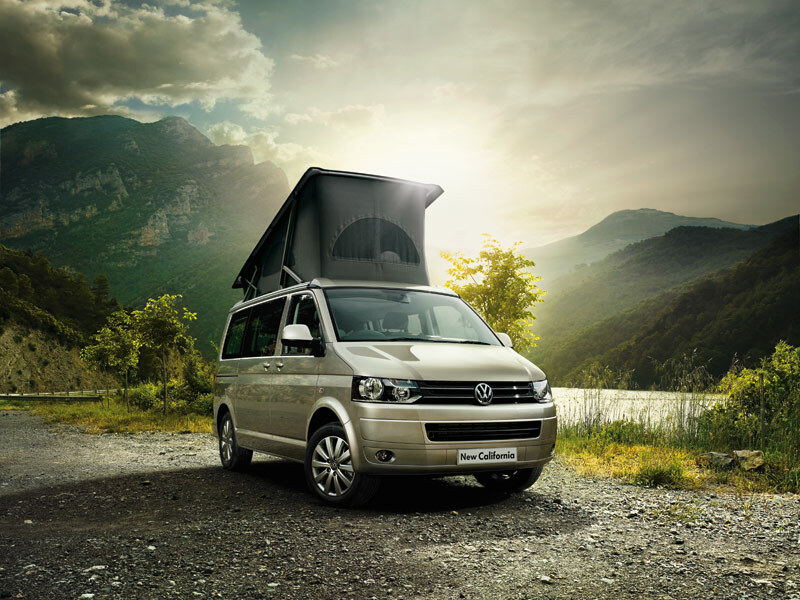 One of the best ways to explore the region is with a camper van. This gives you the freedom of movement and flexibility to get out and make the most of your time in both Northumberland and Cumbria. Vancations give their top tips on must-visit places and available tours. One of the least populated and most beautiful counties in England, Northumberland is an ideal destination for trekking, camping and camper van holidays. The stunning 30-mile stretch of coastline is dotted with wide sandy beaches and stunning rocky coves. It’s spectacular at any time of year but visit in summer and you can even swim in the deep blue North Sea. 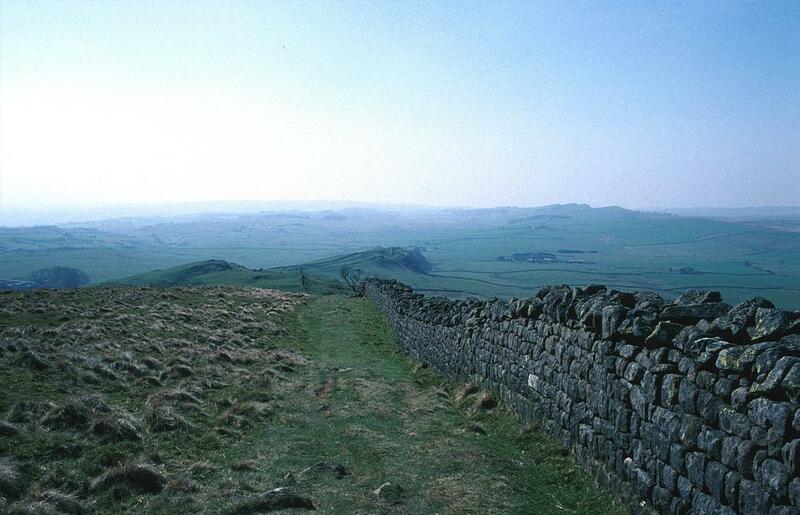 Also well worth a visit is the historic Hadrian’s Wall, which runs across the country. Once marking the outer limits of the known world (as well as protecting the Roman Empire from the ferocious invading Celts), this is structure of incredible historical importance. Walk along its length and wonder what life must have been like here for the Roman Centurion all those years ago. The picturesque towns of Berwick, Alnwick and Morpeth also provide a valuable insight into what life has been like in the region over the centuries. The castles in the county speak of great wealth and land owning during the feudal times. And the mining towns like Morpeth paint a picture of countryside changed forever by the coming if the Industrial Revolution. There are plenty of campsites to check out along the way, and some truly spectacular walking too. 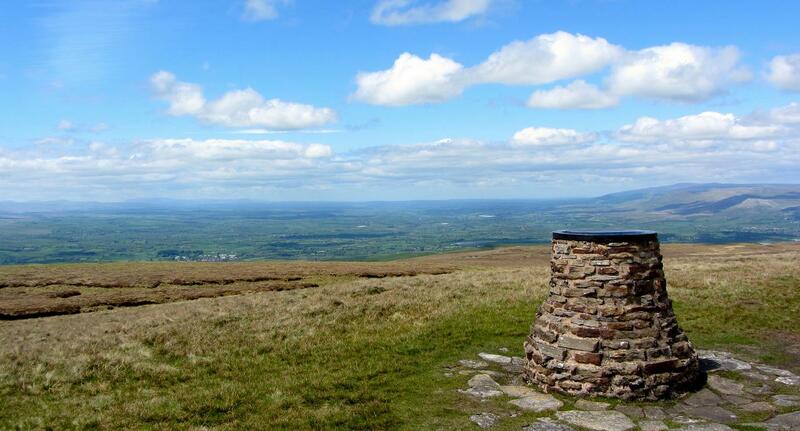 Photo Credits – The view of the Eden Valley from Nine Standards Rigg Summit. It’s impossible not to start with the scintillatingly beautiful Lake District. However, Cumbria is also home to the North Pennines, The Furness Peninsula and part of the Yorkshire Dales. As you might expect, it is largely a rural county, with the spectacular scenery forming a backdrop to majestic walking and trekking holidays. 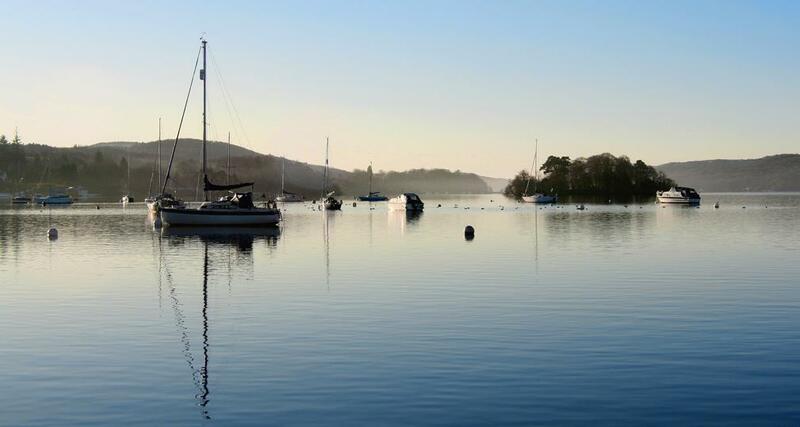 The great lakes and lake towns of Windermere, Ambleside and Keswick are top attractions and it’s easy to see why 12 million people a year visit the region, making it the biggest tourist attraction in Europe. Across the county you’ll also find Roman remains at Birdoswald, Ravenglass and Wigton. There are prehistoric stone circles at Castlerigg and Swinside, as well as plenty of castles, forts and country houses. When a region is as naturally stunning as this, it is easy to see why people have always wanted to live here. Using your camper van as a base. Explore the county, taking on some of the UK’s toughest and best walks – the Pennine Way and Coast-to-Coast traverse the county. There’s also the Cumbria Way and Dales Way, providing some glorious walking territory and views. In short, if you’re planning a UK-based holiday this year, there are few places that can measure up to Northumberland and Cumbria. So why not book some time out of reality and set out to explore this magnificent part of England?